Hello and welcome back to our assessment of the race to the Serie A Golden Boot at the start of March. Last year's joint winners, Mauro Icardi and Ciro Immobile, continue to trail the pack and are still missing from the top 5. All the previous 5 contenders have performed well since our last assessment, which means that no new player has been able to break into the top 5. However, the rankings have changed, most significantly at the top. Cristiano Ronaldo capped off another decent month, but he has some stellar competition right now. 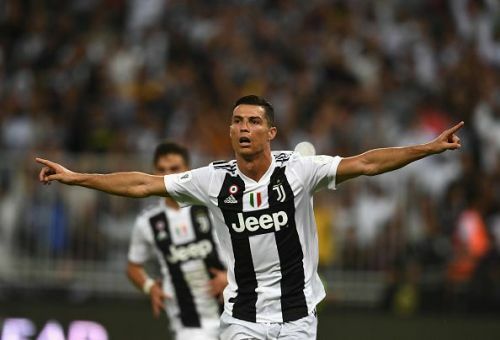 The race to become the top scorer of the Serie A has become intense and as none of the competitors are ready to give an inch, it is safe to say that the race is far from over. The 5 contenders in this list have scored 86 Serie A goals among them this season and only 1 goal separates the top three players right now. Read on to find out the top contenders for the "Capocannoniere" at the start of March 2019. The Polish striker remains at the 5th position, thanks to a fruitful month of February, where he scored 3 goals from 4 games. 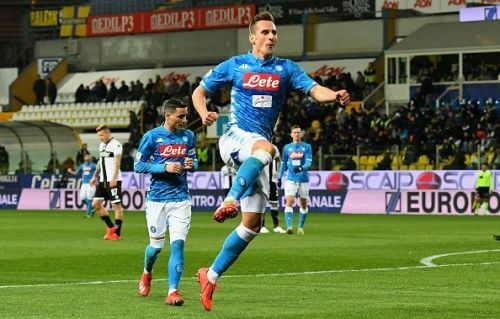 Milik started the month with one goal against Sampdoria as Napoli won 3-0 at home. He then drew a blank in both of the next two games - against Fiorentina and Torino. Subsequently, both games ended in a 0-0 draw. But the Polish International was back among the goals away at Parma, scoring a brace as Napoli won 4-0. This weekend against Juventus, he started from the bench, came on for the last 27 minutes, but failed to score as Napoli lost 1-2 at home. Milik has now scored 14 goals from 23 games in the Serie A and is averaging a goal every 105 minutes played. He has registered 62 shots, 35 of which have been on target. At the start of March, the Polish Striker is 5th in the race to the Serie A Golden Boot.